I acquaint with a burgeoning phenomenon – the local hunting club – and have a great time. 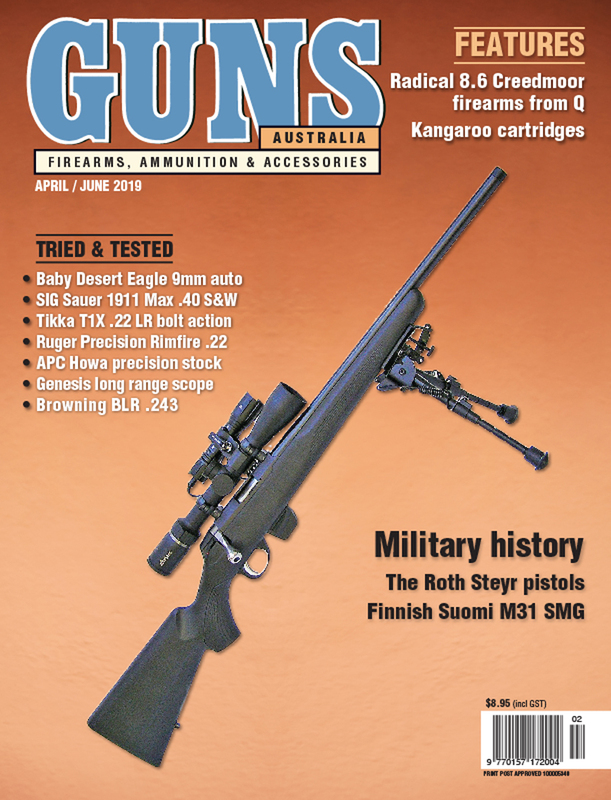 By far and away the most numerous single group of licensed firearm owners in Australia claim hunting as their primary reason for owning firearms. Sure, there are thousands of target shooters and a fair swag of work-related LAFOs eg the security industry, but there are hundreds of thousands of hunters. has close to 40,000 members, which reached those figures because the then Shooters Party formed the Game Council and opened up huge tracts of public land to regulated hunting. That is all fine and good, but what if you are a committed hunter and want to associate with hunters regularly? Deer hunters have the ADA, which does great work in all hunting-related areas, like conservation, political lobbying etc. 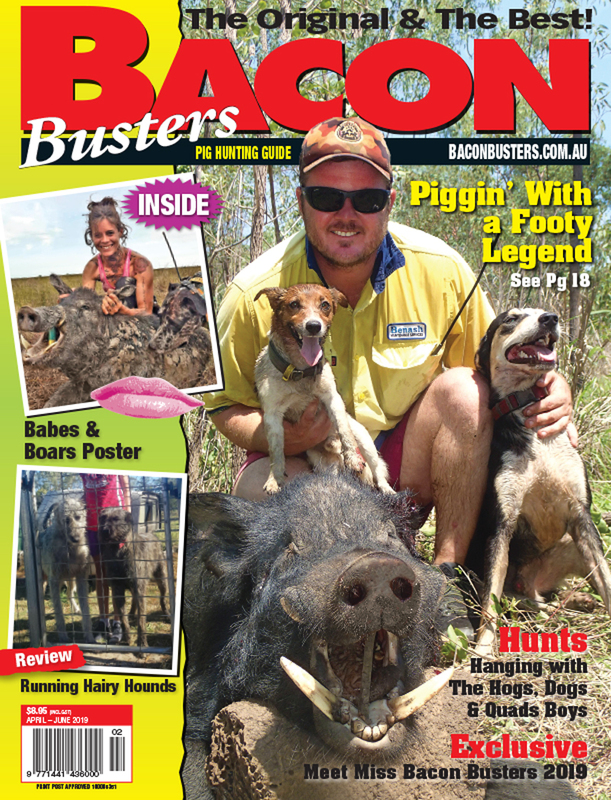 But in NSW, the broad answer is the 12,000-plus strong Federation of Hunting Clubs (FHC), which is rapidly growing and I’d now like to draw readers’ attention to this phenomenon through a case study. That is the Illawarra Hunting Club (IHC), based in the coal/steel town of Wollongong. I spoke with their treasurer Mark Banasiak (also president of the parent FHC) and my own target club hosted them on a 300-metre scope shoot day, which was a success. Then, I attended their club clay target day at Marconi Club, another FHC member, soon after and missed a million, but enjoyed throwing heaps of lead in the air. IHC has grown from 10 members in 2017 to 250 as I write. More recently I was invited to give a fox whistling presentation to 35 members at a pub in the ‘Gong. The average age would have been 30-ish and they were a keen crowd, lubricated, fed on $7 schnitzels and keen to learn the finer points – I had rapt attention and engagement and came away pretty chuffed that “I still got it.” 30 giveaway Conservation Hunter Fox Whistles, free copies of Sporting Shooter and subscription applications were all eagerly consumed. Now IHC started early last year with 10 core members and now they have 250. They wear their club T-shirts proudly everywhere and strangers in shopping centres ask to join. There are 47 (including the Queensland-based Game Hunters Association) independently run Federation clubs, which cost little to join and offer their members insurance benefits similar to or better than available through other organisations. Being involved with such active, politically savvy, entrepreneurial and motivated young people has certainly re-energised me and filled me with hope for the future for LAFOs in Australia. Keen, organised hunters are where our future lies. If you want to find out more about NSW FHC, go to their Facebook Page and start a conversation. Schnitty Nite - it tastes way better than it looks. 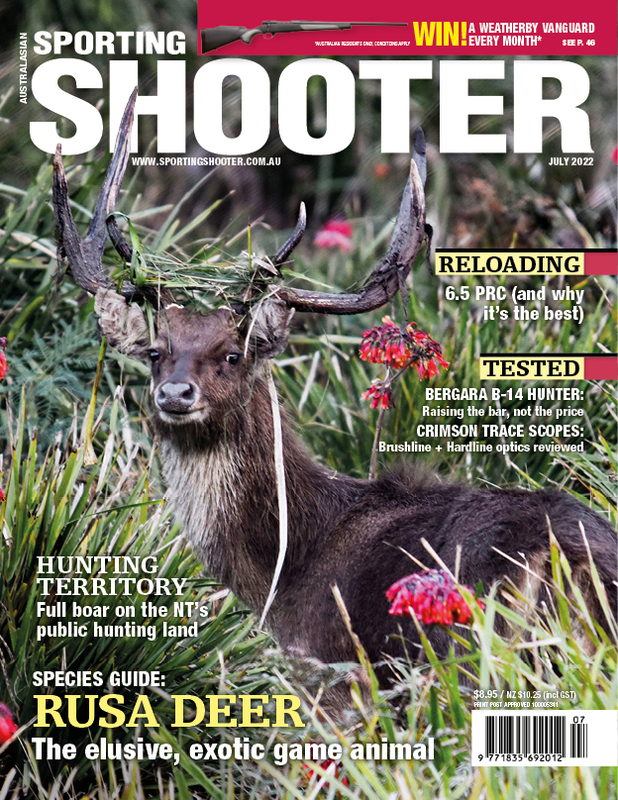 This article appeared inthe September 2018 issue of Sporting Shooter magazine.